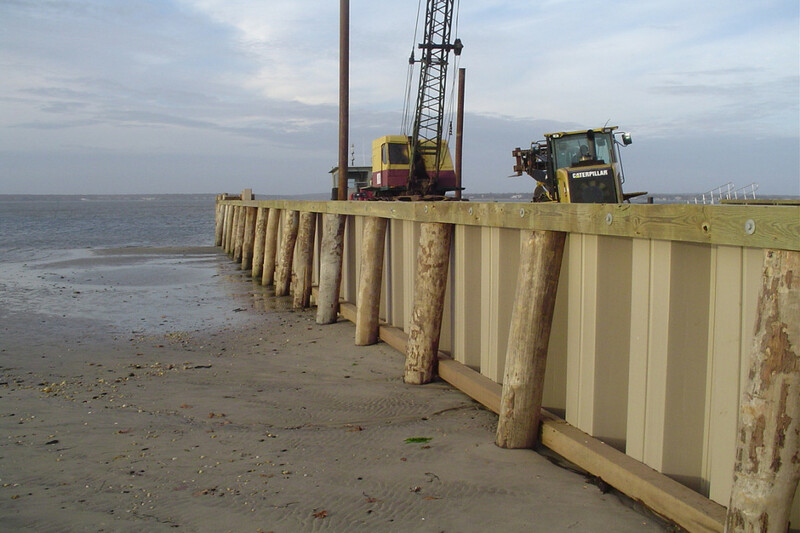 This project entailed a reconstruction of the Town of Southampton’s Tiana Beach (Bayside) located on Shinnecock Bay off of Dune Road on the barrier island. 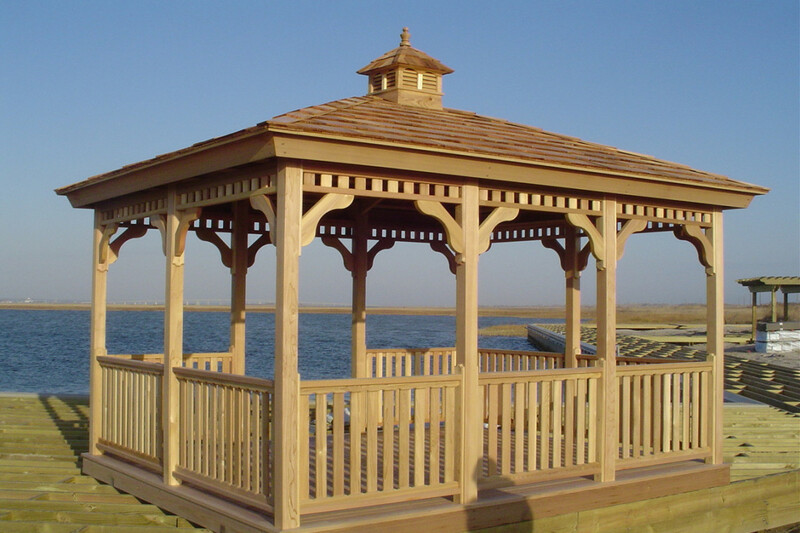 The project at this 8 acre site was progressed to improve a deteriorated and underutilized Town site for continued and enhanced public recreation purposes. 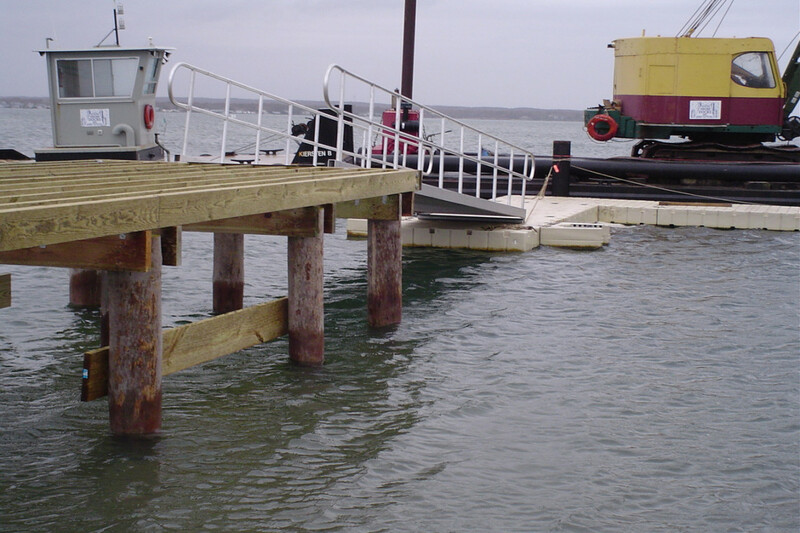 Site developments include a bathing beach, swimming lesson area, transient small boat access, small non-motorized boat (e.g., row boats, toteable sailboats, canoes) launching/storage area, concession / office building, picnic area, playground, piers, boardwalks, and sitting areas (e.g., gazebo, pergola, etc.). 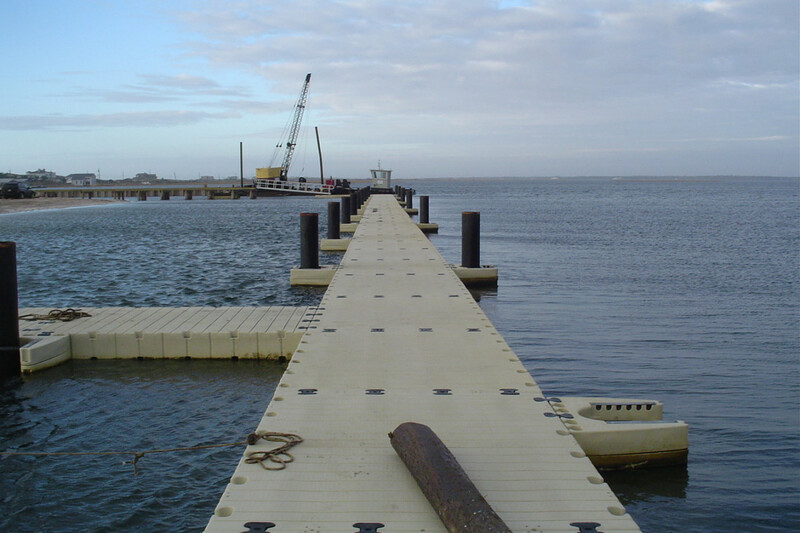 The project includes the design, survey, permitting (NYSDEC, ACOE, Town Trustees, NYSDOS Coastal Consistency, SCDHS) and construction monitoring for removal of 900 feet of deteriorated bulkhead system, replacement of 500 feet of bulkhead, dredging, installation of a Gabion Revetment system, new breakwater, piers/pilings, moorings, site grading, vegetation removal/relocation, replacement of asphalt parking area, new Stormwater drainage, boardwalks, buildings / structures, and utilities.